Clth, 8.75 x 10.75 in. / 256 pgs / illustrated throughout. 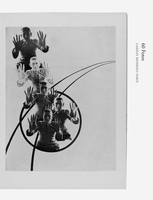 Edited by Hattula Moholy-Nagy. 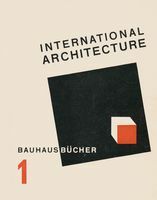 Text by Oliva María Rubio, Vicenzo Vitiello, Hubertus von Amenluxen, Hattula Moholy-Nagy, Frans Peterse, Oliver A.I. Botar, Jeanpaul Goergen. 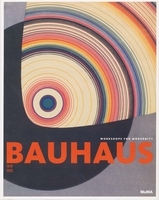 An artist and thinker of astounding energy and ability, László Moholy-Nagy was a true world citizen of the early twentieth century, an ambassador-at-large for Constructivism, Suprematism, Dada and the Bauhaus. 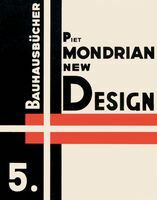 He brought the same Constructivist optimism to every medium he tackled, from plexiglass and light sculpture to typography to his photographic experiments in color to his Suprematist canvases, his influential pedagogy at the Bauhaus and at the Institute of Design in Chicago. 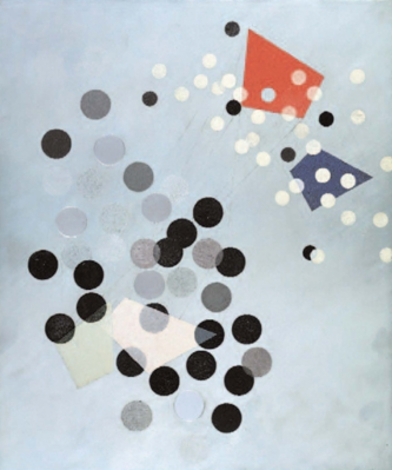 Moholy-Nagy's concept of the arts as a totality, his pedagogy and his confidence in the new industrial culture that would level distinctions between art and craft led him into all fields of creative production. The ultimate modernist Renaissance man, Moholy-Nagy was prolific in so many realms that his detractors inevitably charged him with dilettantism. 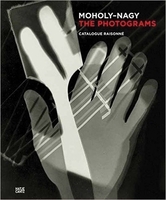 This accusation ignores his very real innovations in photography--for example his photograms--and light sculpture, as well as the fact that the artist's aims possessed a conceptual unity in their common aspiration to make an "art of light." 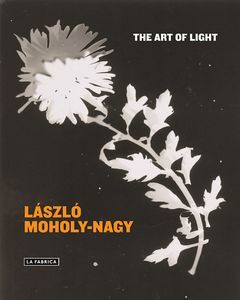 László Moholy-Nagy: The Art of Light presents Moholy-Nagy's work in all of its glorious unity and diversity. Including more than 200 works, from painting, photography (black and white and color) and photograms to collages, films and graphic design, it emphasizes his greatest years of productivity, from 1922 to the end of his life. 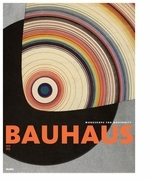 The Art of Light is the new definitive volume on this hero of modernism. 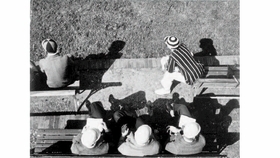 László Moholy-Nagy (1895-1946) was born in Hungary, and moved to Berlin in 1920, where he taught at the Bauhaus for five years. 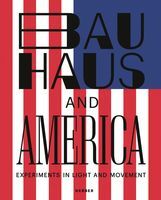 After a spell in the U.K., he moved to America, founding the School of Design in Chicago, which became the Illinois Institute of Technology, in 1939. He died in 1946. Featured image is a photograph by László Moholy-Nagy from his monograph The Art of Light, published by La Fábrica. 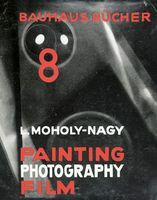 László Moholy–Nagy is one of the greatest personalities of modernity. 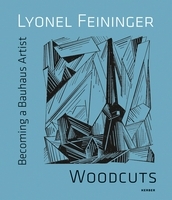 His aspirations to reach the ideal of the "total artist" make him a fundamental, indispensable figure during the first half of the 20th Century. Edited by Danielle Aubert, Lana Cavar, Natasha Chandani. Text by Danielle Aubert, Lana Cavar, Natasha Chandani, Marsha Music, Matthew Piper. 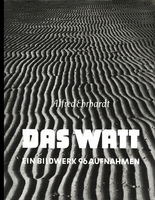 Edited by Corina Gertz, Christoph Schaden, Kris Scholz. 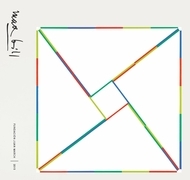 Text by Ute Famulla, Kai-Uwe Hemken, Christoph Schaden, Kris Scholz. 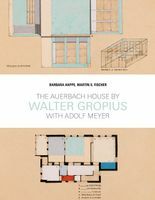 Text by Barbara Happe, Martin S. Fischer. By Lauren Hinkson. 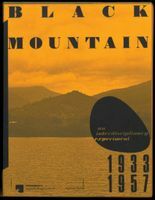 Text by Joaquin Barríendos. 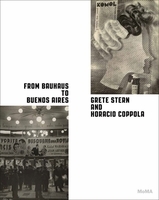 Text by Leah Hsiao, Aleksandra Kedziorek, Thomas Lehner, Joana Pardal, Achim Reese, Madelaine Sillfors, Stefania Strouza, Lia Tostes, Regina Bittner. Edited by Lionel Bovier, Daniel Schawinsky. 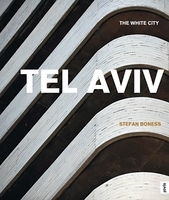 Text by Torsten Blume. Edited by Mateo Kries, Jolanthe Kugler. Edited with text by Roxana Marcoci, Sarah Meister. Text by Jodi Roberts. Edited with text by Björn Egging. 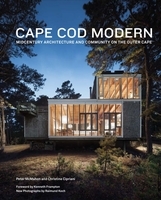 Foreword by Kenneth Frampton. Text by Peter McMahon, Christine Cipriani. 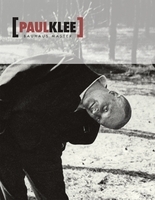 Photographs by Raimund Koch. 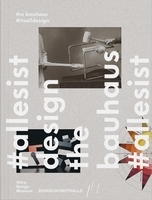 Edited by Hattula Moholy-Nagy, Renate Heyne, Floris M. Neusüss. Text by Herbert Molderings. Edited with text by Sarah Hermanson Meister. Text by Elizabeth Otto, Lee Ann Daffner. 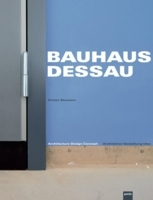 Text by Beat Wyss, Patrick Rössler, Kurt Möser, Christiane Keim, Torsten Blume, Janek Müller. Edited by Raphael Gygax, Heike Munder. 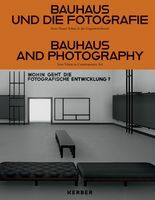 Text by Torsten Blume, Eva Díaz, Raphael Gygax, Juliet Koss, Tobias Peper. 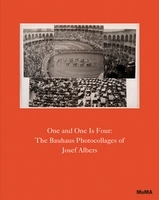 Text by David Evans, Franz Roh. 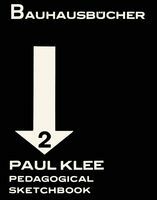 FORMAT: Clth, 8.75 x 10.75 in. / 256 pgs / illustrated throughout.